There are multiple types of gutters in use today, but for residential purposes, the most common types can be divided into seamless gutters and non-seamless gutters. 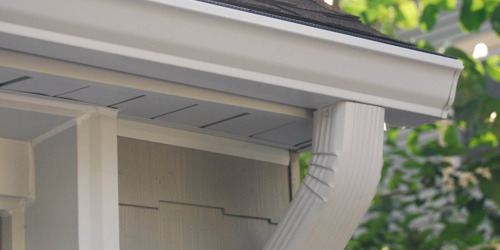 Seamless gutters are a more recent advancement in the gutter industry and have gained popularity over the years. There are a few important distinctions between seamless and non-seamless gutters, and homeowners might choose one over the other for specific reasons. For instance, non-seamless gutters can be installed as a DIY project, but seamless gutters must be cut from heavier material using specialized machinery. These tools and materials are not available to the average DIYer, so seamless gutters must be installed by professionals. When a homeowner is weighing the options in deciding which type of gutters to install, one of the factors that must be considered is the home’s geographical location. 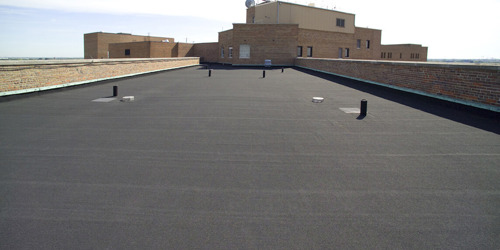 Different locations place different needs on gutter systems, so it’s wise to take this into account. In the case of Lafayette, LA homeowners, seamless gutters make a particularly attractive choice for several reasons. First, the natural landscape makes seamless gutters in Lafayette LA attractive. Areas with dense tree coverage will naturally experience more leaves falling, which is one of the primary reasons that non-seamless gutters get clogged. Seamless gutters have fewer joints and other openings, which means that fewer leaves get into the gutter. In addition, when the gutter does get clogged, seamless gutters are easier to clean. Blockages from leaves and other debris will drastically reduce the effectiveness of gutters, so this is an important maintenance aspect that should be considered. Seamless gutters are also better at funneling rainwater efficiently, which reduces clogs and pooling that could produce mold or water damage in the foundation of the home. 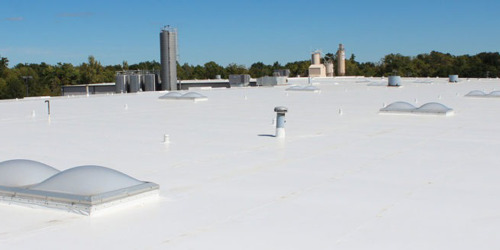 In a rainy climate like Louisiana, this greater efficiency is invaluable, and could lead to big savings down the road. DIY non-seamless gutters may not be able to handle the volume of rainwater in heavy rainstorms or hurricanes, which makes seamless gutters in Lafayette LA an even more attractive choice. When considering installing gutters in Lafayette, LA, homeowners should strongly consider installing seamless gutters. Though the DIY possibilities with non-seamless gutters might be attractive, the easier maintenance and long-term savings of seamless gutters make them a very attractive option.